On August 24 in the Government House of Moscow region the traditional August Forum of Moscow Region Teaching Community was held. 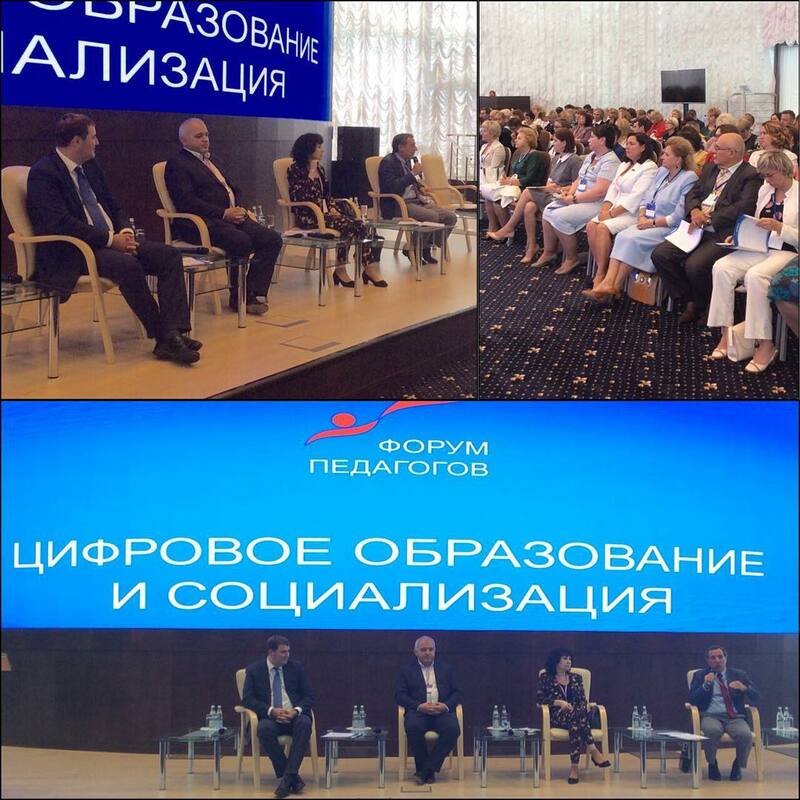 This year the forum was dedicated to Modern Education – Leadership of Moscow region. Galina Soldatova, Director of the Fund Internet Development, Professor, Doctor of Psychology, participated in Digital Education and Socialization panel discussion with the report on risks and security of the digital generation.